Learn how to make a Clams Casino Dip Recipe! Visit for the ingredients! 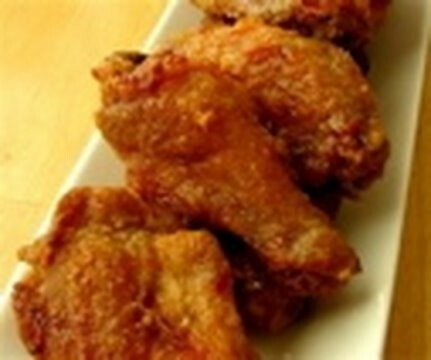 Plus, more info and over 500 more original video recipes. 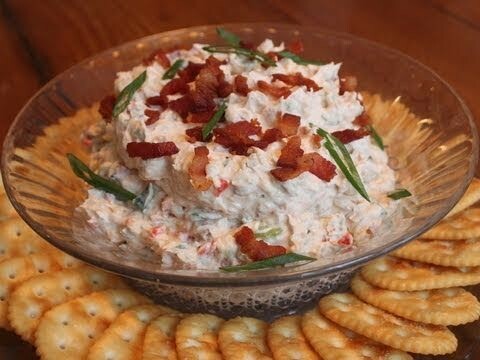 I hope you enjoy this Super Bowl Special Clam Dip Recipe. 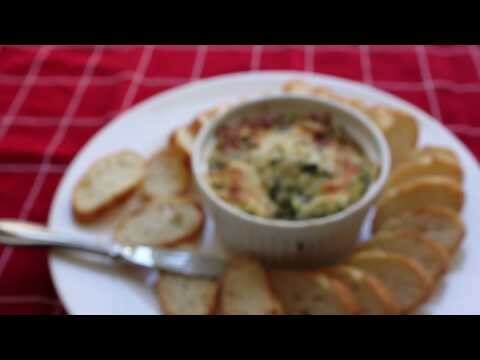 Learn how to make a Lower Fat Spinach and Artichoke Dip Recipe ! 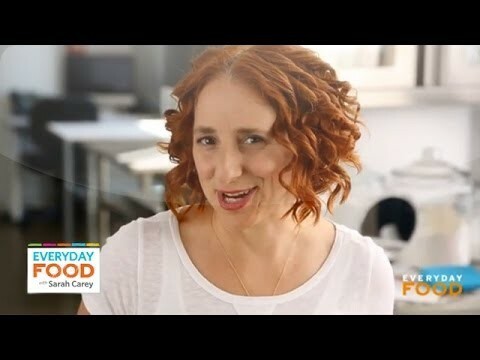 Visit to get more info, and watch over 350 free video recipes. Thanks and enjoy! 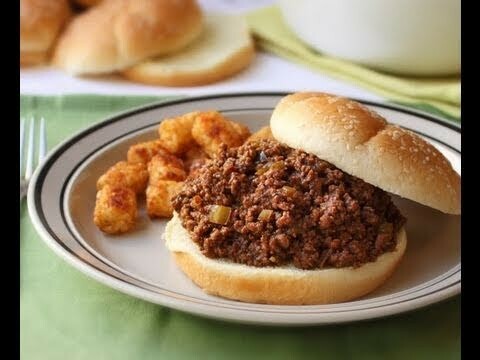 How to Make Sloppy Visit , to get the ingredients and more info, and watch over 350 free video recipes. Thanks and enjoy! 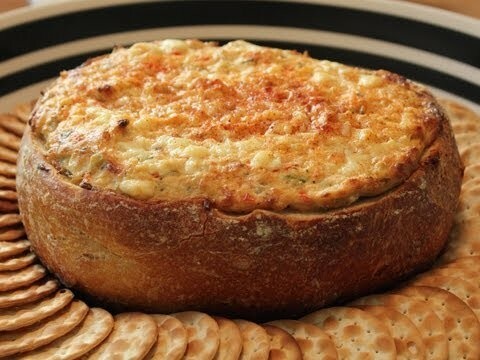 Learn how to make a Baked Crab & Artichoke Dip recipe! Go to for the ingredient amounts, more information, and over 800 more video recipes! 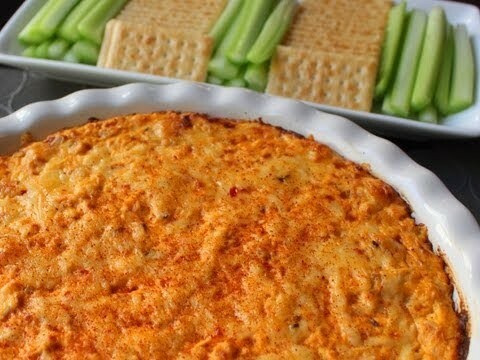 I hope you enjoy this easy Baked Crab & Artichoke Dip recipe! Learn how to make Devil's Dentures! 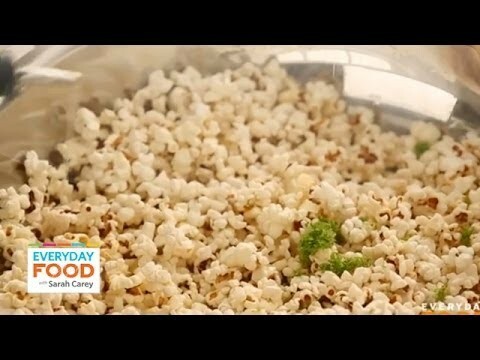 Go to for the ingredient amounts, extra information, and many, many more video recipes! 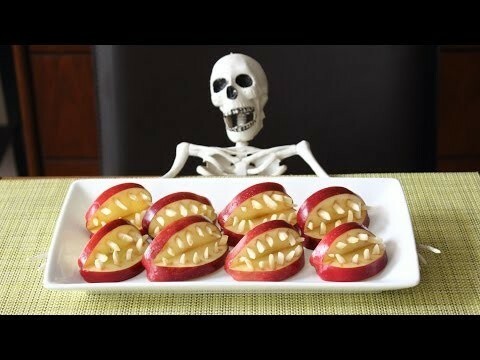 I hope you enjoy this easy, healthy and SUPER SCARY Apple Halloween Treats!